Results for Product Code "690802-B21"
DRAM quality and reliability are more important now than ever. Industry trends such as server virtualization, cloud computing, the use of large database applications and high performance computing have all increased the need for higher capacity memory with greater performance and uptime. 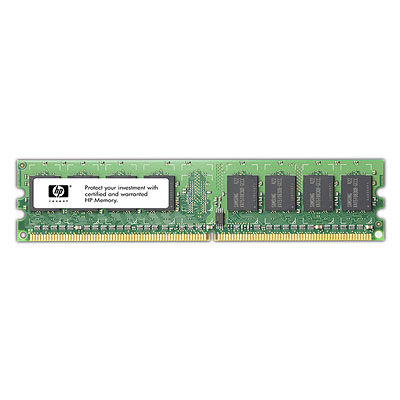 Since memory plays a critical role in your datacenter, HP Qualified Memory is sourced from tier 1 DRAM suppliers only. More importantly, the rigorous testing and industry leading qualification process extends beyond standard industry practice. HP SmartMemory verifies that your memory has been tested and performance tuned specifically on HP ProLiant servers. Most third-party memory vendors simply don't do this or aren't capable of platform-level testing. HP SmartMemory also ensures you are getting genuine HP Qualified Memory.